Emma Machin is a Client Relationship Manager based in our Sheffield Office specialising in Healthcare & Risk solutions for smaller employers. 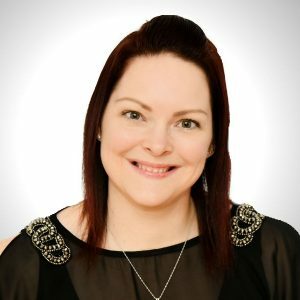 Emma has been in the employee benefits industry since 2001 and joined the firm in August 2017. Emma has a wealth of industry experience with varied roles including account manager and technician. Her previous employers include Canada Life, Zurich, Unum, and Jelf Group. She has a broad knowledge of all employee benefits, particularly Group Risk. Emma relocated from Bristol to Sheffield in 2016 and prior to joining she expanded her knowledge working with DC pension and auto enrollment clients whilst at Grant Thornton. In her spare time Emma enjoys weightlifting and supporting her local football team Bristol City.